Conducting, or arranging to have conducted, discussions, studies, research, surveys, articles, and similar inquires into the field of aviation, and disseminating the results of such activities in appropriate aviation publications. 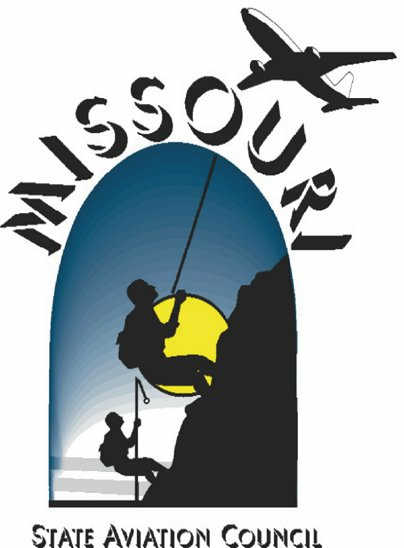 Developing the character, knowledge, and enthusiasm of Missouri youth through positive education on the aviation industry and exposure to aviation professionals. Monitor and review legislation pertaining to aviation issues. Click on the Link below the MoSAC Membership Application. Complete the form, either pay online at the payment center and email the completed form to mqtapace@gmail.com or Print the form and mail completed application and payment to MoSAC, PO Box 681118, Kansas City, MO 64168.